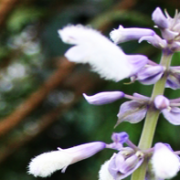 Salvia divinorum: What’s this psychoactive plant really about? 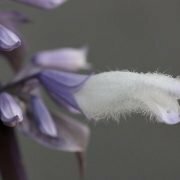 This page is dedicated to Salvia divinorum, a psychoactive herb that has been used for thousands of years in sacred shamanic rituals. Salvinorin A is the active compound of the plant and is responsible for the, in some cases, heavy effects this wonderful gift of nature will give you if properly used. 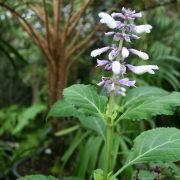 Salvia can be smoked using a bong or pipe. 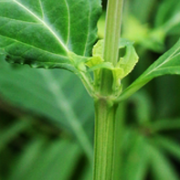 It’s also possible to use some leaves to chew on but when you take this herb orally it usually doesn’t give you very heavy psychoactive effects. It can be dangerous to use this in some cases so make sure to read our warnings page carefully. Remember that when using psychedelics with such a strong effect such as Salvia that it’s always best to have a sober person around: a trip sitter. A friend will take care of you when you trip and of course vice versa. If you’re looking for more information about this wonderful herb, the history and of course how to use it, then you’ve come to the right address. 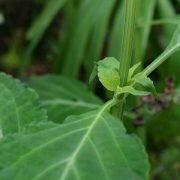 Where can I buy Salvia divinorum?